It’s only slightly above freezing in my city today, but the sun is shining and some positive energy is starting to blossom. It has helped that I’ve received some good publication news, as well as the fact that I’m developing some (mostly vague, but achievable) goals. February and March has seen my poetry published by Rag Queen Periodical and The Write Launch. 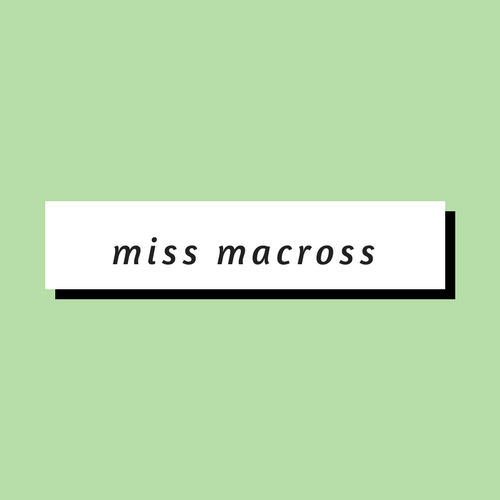 I had a mini flash fic published by this cool, weird site Show Your Skin and a longer flash fic accepted to be published this month by Train Lit Mag. One of my poems was also accepted by Weasel Press for one of their print anthologies, which is very exciting! It will be my second ever inclusion in a print anthology. While I’ve been generating a lot of poetry lately, I’m trying to go back to my fiction roots. I’m allowing myself to use more poetic language and devices in my flash fiction, which has resulted in some interesting effects! I’m also finishing up a creative non-fiction draft. CNF is something that is far out of my comfort zone, but is also a genre that I think is worth experimenting with. When it comes to goals, I am already working hard at one of them: booking and hosting readings and variety shows. I’m very excited for the Walpurgisnacht (Witches Night) show I’m running at the end of April, in particular. My other two goals are to finish my first real chapbook manuscript and land my first freelance article by the end of spring (by mid-June at the latest). These are bold goals for me and a bit scary, but I’m starting to get more comfortable with pitching ideas and being rejected. Rejection is not fun and never will be; however, recent successes have shown me that if I submit and work consistently, I’ll find something.